Dana Shilling is a full-time researcher and writer, who is the author of multiple editions of two Wolters Kluwer titles: The Complete Guide to HR and the Law, and the Lawyer's Desk Book. 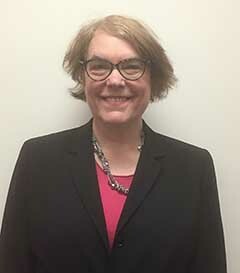 In the past, she has worked as an Assistant Corporation Counsel for the City of New York, and in the language simplification business (a formative influence on her style). Ms. Shilling is the author of many other books and articles, concentrating on financial planning and elder law. She is currently developing a multi-media project to help members of the "sandwich generation" be more effective caregivers for their elderly parents. She lives in Jersey City where she is involved in local politics.